Under what circumstances should we consider Irregular Menstruation? 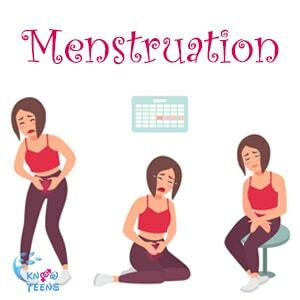 irregular Menstruation: There are two important aspects that should usually be considered as important and should be monitored; one is the duration of the menstrual cycle along with the amount of bleeding and the other is the duration of the gap between two menstrual cycles. On an average, it is normal to bleed from three to five days while changing about two or three pads per day. If it is beyond this, it is not considered as normal and it is advised to seek medical counseling on the same. Similarly, the average length between two menstrual cycles can be in between 21 days and 35 days. Anything lesser or greater than this would be considered as irregular menstruation and a medical advice should be taken. Apart from these two conditions, one may require medical advice when severe PMS symptoms are found or if the bleeding is found to be odorous. The reason for such abnormal or irregular menstruation can be mostly attributed to the stress and lifestyle factors or otherwise, the presence of some physical conditions.